Different Herds Have Different Needs. 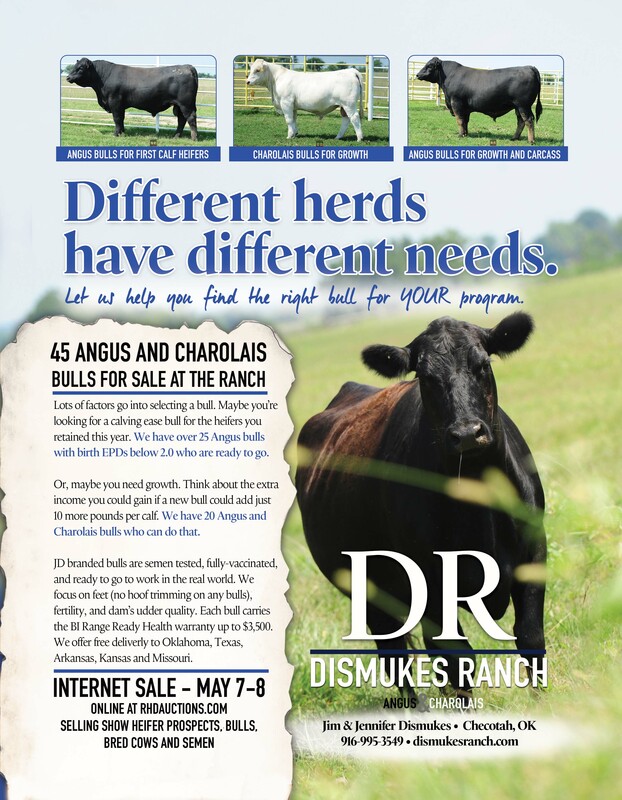 Another wonderful print ad created by Ranch House Designs. 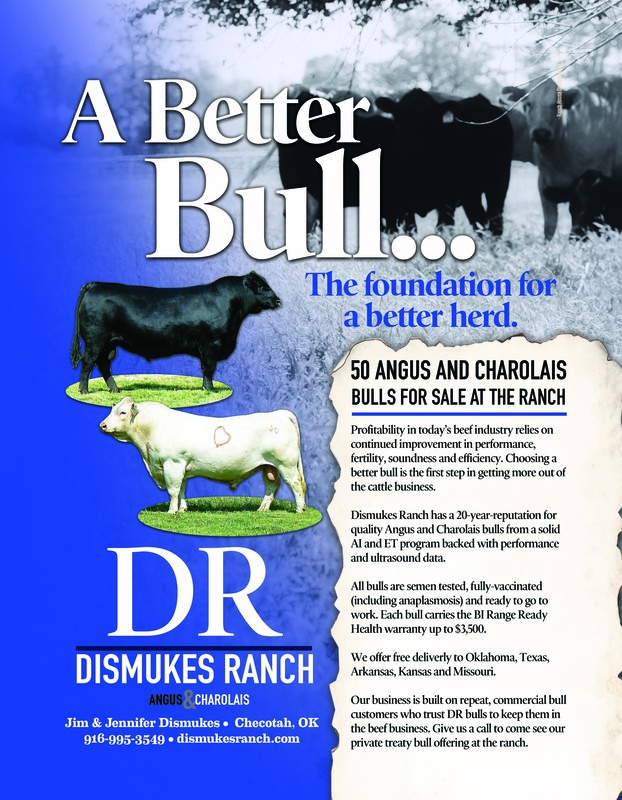 Check out our recent ad created by Ranch House Designs.